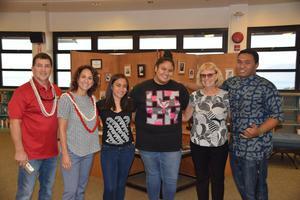 Welcome to Lahainaluna High School Dr. Kishimoto! 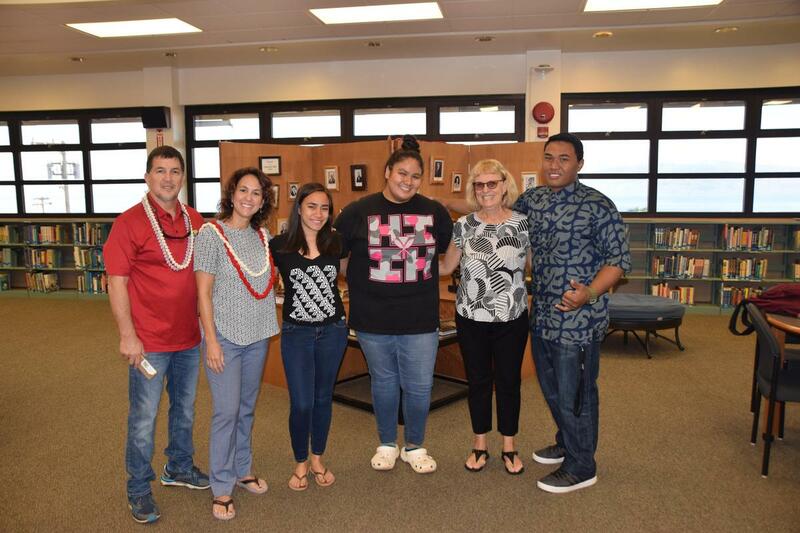 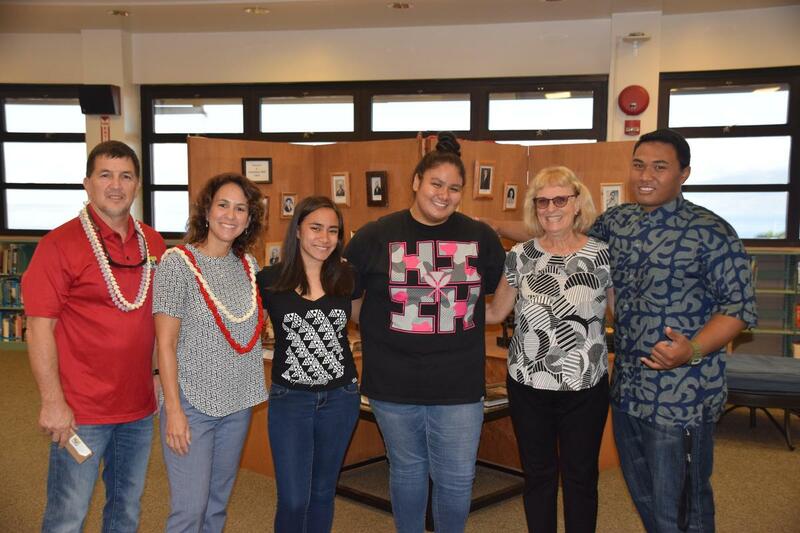 DOE Superintendent Dr. Christina M. Kishimoto visited Lahainaluna High School on Friday, January 11th and got to tour around the campus. 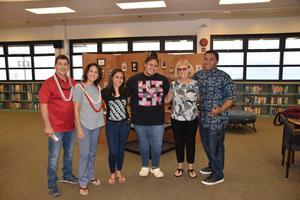 Thank you for coming to our school and hoped you enjoyed our tour Dr. Kishimoto!